The Business Case for Chatbots: Why Do You Need One? With a growing number of apps being released annually, so-called app fatigue becomes a real issue. With uninstall rates soaring, it becomes increasingly harder to compete with established market leaders using traditional methods and strategies. That is why mobile-first businesses are in perpetual search mode hunting for new ways to grow their user base and win customer loyalty. With the number of mobile messaging users expected to surpass 2 billion by 2018, more and more businesses consider chat apps to be a new field of opportunity. Largely due to the staggering growth of mobile messaging platforms, the new trend – chatbots – is gearing up. Driven by recent advances in artificial intelligence, the bot revolution is already upon us. How can you keep up with the trend? Is it even worth the effort? First, let’s get to the core of the matter and find out exactly what a bot is. A chatbot (or simply “bot”) is a program that uses artificial intelligence to mimic human conversation or perform different tasks, usually via a chat or voice interface. While the term itself is quite young, the history of bots can be traced back to 1960s. The first chatbot was created in 1966 by Joseph Weizenbaum. ELIZA could recognize certain keywords and pattern and answer accordingly, mimicking conversation with a psychotherapist. Being implemented as a parody, ELIZA inspired a number of other projects, including A.L.I.C.E, Mitsuku, and SmarterChild. The latter, introduced in 2000, was significantly smarter than its predecessors: Using natural language processing, the program could understand human speech and respond accordingly. Later, SmarterChild turned into an automated customer service tool, marking the beginning of the modern chatbot. The operating model of a simple chatbot relies heavily on markers or preset scenarios. If you tell a psychotherapist bot such as ELIZA, “I feel sad,” it would single out the word “sad” and reply with “What makes you feel sad?” to start the conversation. If you ask a weather bot if it will rain today in San Francisco, the bot, recognizing the trigger words “today” and “San Francisco,” will provide you with a weather forecast for the current day in the given location. Similarly, more advanced bots can analyze more complex requests. Modern chatbots are capable of more than simply mimicking human speech and using preset scenarios. Some of them can be indistinguishable from a human. They have a personality, can perfectly understand human speech, and can perform a wide variety of tasks. The more you interact with such a bot, the better it can learn your preferences and tailor the experience accordingly. What makes bots so smart is the machine learning algorithms that underlie their mechanics. For example, a shopper assistant bot can learn about your style and provide you with tailored suggestions of the items you might like. Thus, Natural Language Processing and Machine Learning are two of the most important elements of the bot’s “brain,” its Artificial Intelligence core. The new wave of chatbots started not so long ago with the introduction of the IBM’s Watson. Fueled by the advances in AI technologies, bots later evolved into smart personal assistants, such as Siri, Google Assistant, Alexa, Cortana, and many others, becoming an integral part of our everyday life. Right now, it is difficult to find a person who has never used an AI-based bot to search for information, resolve a support issue, book a flight, or buy anything from an online shop. But the real chatbot boom exploded last year. Now, as the AI and data science tools are becoming more accessible and open for developers, this trend will gain an even wider adoption. Moreover, some major advances in this field introduced by the leading tech powerhouses, such as Microsoft, Apple, Google, and Facebook, are fueling the further development of the bot ecosystem. A chatbot can be hosted on one of the popular messaging platforms or it can be deployed as a standalone app. Standalones include all personal assistants, such as personal health companion Ada and personal finance coach Penny. 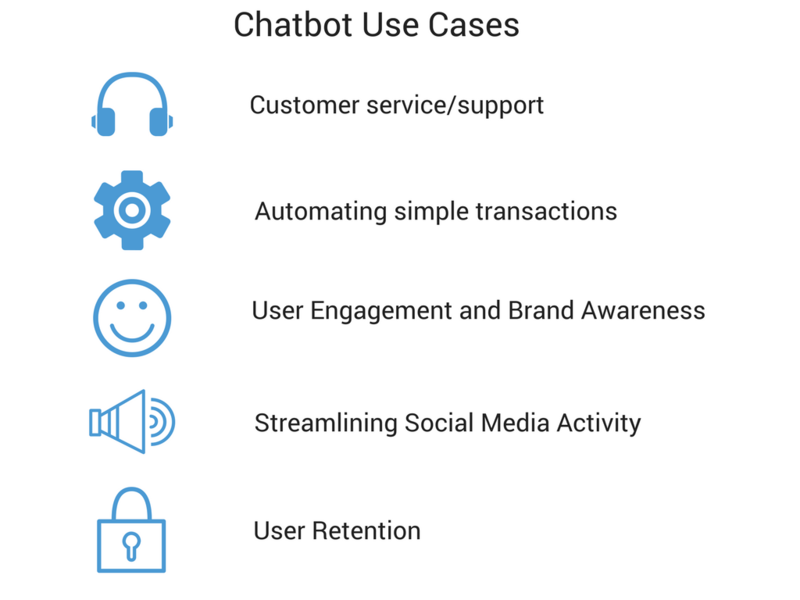 As for the chatbots, implemented within messaging apps, they can be further classified according to deployment channel, for example, Facebook Messenger, Slack, Telegram, Kik, etc. 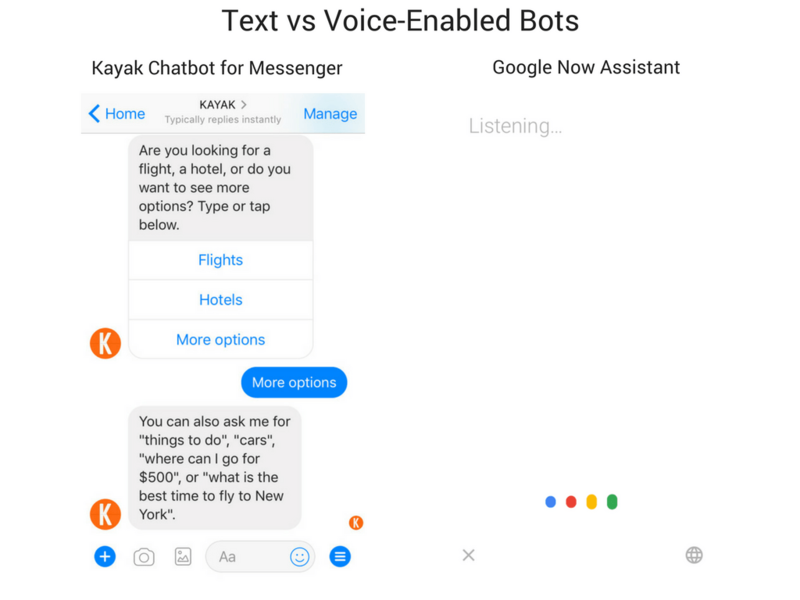 Bots can be accessed via voice (Alexa, Siri), message (basically any chatbot deployed within popular messaging apps), voice + message interface. The chatbots can be completely powered by AI, performing all the tasks automatically (Mona, HipMunk), or they can simply connect the user to a human agent, which will further handle the task (Pana, Magic). Bots that can handle practically any request are usually called Personal Assistants and can be identified as generalist bots (Siri, Alexa). 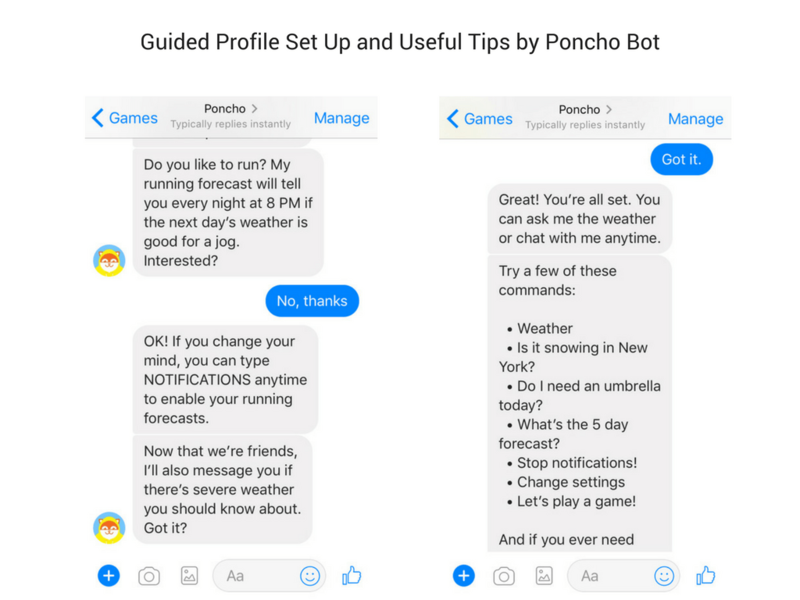 Industry-specific bots typically specialize in one or several closely interrelated tasks and can be called specialist bots or utilities (Poncho the weather bot, CNN news bot). Third-party chatbot frameworks that provide out-of-the-box solutions for building chatbots represent a vital part of the chatbot ecosystem. The most popular among them are Microsoft Bot Framework, wit.ai, api.ai, Chatfuel, Octane AI, etc. The current bot ecosystem is not only versatile, it is also quite rich. Facebook Messenger dominates the market with over 100,000 monthly active bots according to the official website as of April 2017. To put this in perspective, another popular messaging app, Kik, had 20,000 bots as of August 2016. All in all, chatbots are currently among the leading UX design trends, and the interest with the conversational interfaces will only continue to climb. Thus, every business owner should consider the opportunities of using chatbots to add efficiency to his/her business. Voice-enabled banking assistant service by Santander U.K. User retention (sending out notifications, reminders, customized offers). While there are still no official standards or guidelines for conversational interfaces, the industry has developed its best practices based on the massive number of existing products. If you are planning to join the bot race soon, here are the top things to consider. As previously mentioned, there are two main distribution channels for a bot. Building a chatbot for any of the third-party messaging platforms seems easy (even a 14-year-old can do/has done that!) and it also comes with a huge audience or the existing app users. 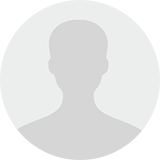 However, custom solutions implemented as standalone apps provide greater flexibility and allow you to get rich insights about how your users interact with the bot. Before you start building your bot, you should clearly identify the tasks that your tool will tackle. Be it business process automation (customer support, transaction processing) or simply marketing (customer engagement, retention, experience personalization), your bot should add value. Unless you are building a super-smart AI assistant, you will need some preset scenarios to start with. This might be onboarding, missing inputs, vague or irrelevant requests, request verification and resolution, changing terms or completely abandoning the flow. The more cases the better. Aside from the basic types of input, such as voice, text, or both, there are many other ways to interact with a chatbot, depending on its type and purpose. You can use structured messages or quick replies so that users can choose, for example, item size or color from provided options instead of typing. The first rule of interface design according to Ben Shneiderman, applies to conversational interfaces as well. Keeping the same voice, wording, input and output formats consistent throughout the conversation helps you create a seamless chatbot UX as well as build a recognizable brand image. The concept of consistency applies to content as well. For better user experience, keep your messages concise. Using a certain voice, some catchy phrases, or humor in your bot’s responses helps you create a unique character which can perfectly personify your brand. This, in turn, will have a positive impact on your brand awareness, making you stand out among your competitors. Interactions with chatbots can be frustrating for people of a certain age or background. Having proper onboarding and solid user flow helps you engage your users and reduce churn. Provide useful tips and examples on how to use your tool, ask questions, provide tailored suggestions to keep the user engaged and help him/her succeed with your bot. Talking about possible flows of conversation, there is always a chance a user will ask a question your bot won’t be able to understand or answer. If something goes wrong, make sure your user isn’t stuck with a generic “sorry, I don’t understand that” response. You must be ready to point out what went wrong and show the way out of the dead end. If your chatbot will need to handle complex tasks, have human agents always ready to step in. This is especially important for customer support, complex transactions, or non-standard inquiries, which require additional consideration. With a chatbot, you can tap the full potential of AI and machine learning to offer a personalized user experience. You can use customer data from your main database (for example, transaction history from your website) to provide custom suggestions, tailored to match the user’s preference. One of the most common mistakes bot creators make is trying to be everything for everyone. First, you should focus on your target audience and their needs. Building a Jack-of-all-trades, like Siri or Alexa, might seem like a great opportunity, but believe me, doing one thing really well will eventually get you further. As part of your software product development strategy, chatbots can and should be implemented starting with an MVP, a bare minimum number of conversation flows and features. The product will mature and grow, addressing more and more user questions. According to a study conducted by Oracle, 80 percent of the respondents are planning to use chatbots for customer interactions by 2020. At the same time, 36 percent of them have already implemented a chatbot service. Considering that the mass use of chatbots has just begun, the expected growth is quite impressive. Rephrasing Apple’s famous slogan, there will soon be a bot for everything. While apps will definitely continue to hold the field, due to the growing adoption of the mobile-first business strategy, more companies will invest in AI and bots to automate their business processes and reduce costs. A recent study by Juniper Research finds that chatbots could save businesses over $8 billion every year by 2022. According to this research, the current cost savings due to the use of chatbots equals $20 million globally. As you can clearly see, the chatbot market is ready to take off. Being able to join the race early could mean better chances for future success. If building a chatbot is something you’re contemplating for your business, today might be the day. How to Be a Mobile-First Company?